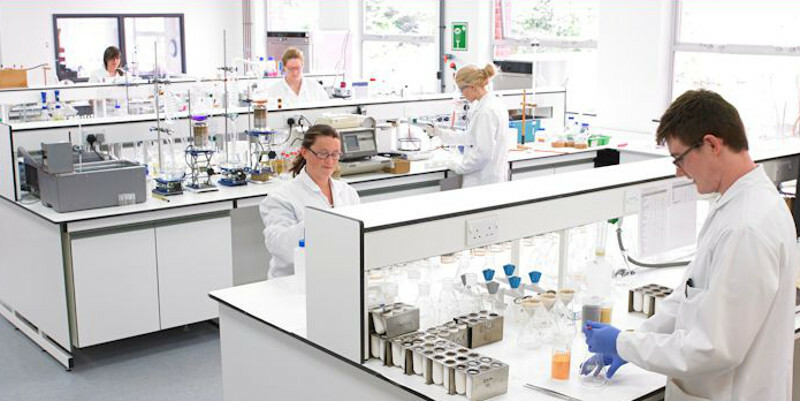 Campden BRI announces a new course dedicated to “Biscuit science & technology”, with an advanced technical and scientific approach for biscuit and cracker production. This course will be held November 13 to 15, and it will be repeated next year, November 12 to 14. Delegates will learn the importance of ingredients and their functionality, how to mix and process “hard” & “soft” doughs. The course will include equipment and processes used for industrial biscuit and cracker production and how to produce good quality samples from a test bakery. Suggested job roles that will benefit from this course are NPD managers and technicians, quality assurance/control operators, plant managers, process engineers, technical staff from ingredient suppliers. According to Campden BRI, the course covers the importance of ingredients such as flour, fat and sugar as well as ingredient variations; other topics comprising salt and sugar reduction, additives and clean label will also be introduced. Practical sessions will cover all the main techniques used to produce biscuits and crackers and include physical changes that take place when ingredients levels are changed or replaced. Practical sessions will demonstrate the impact ingredients have on the baked biscuits size, shape and texture and include recipe variations showing how changing ingredient quantities can be used to reformulate products. At the end of the course, delegates will be able to identify the critical factors involved with biscuit recipe/process manipulation, gain practical experience of the effect of some of the current hot topic NPD areas e.g. salt reduction, sugar replacement and fat reduction, and apply the theory and technical skills learnt on the course into their own working environment and job role.